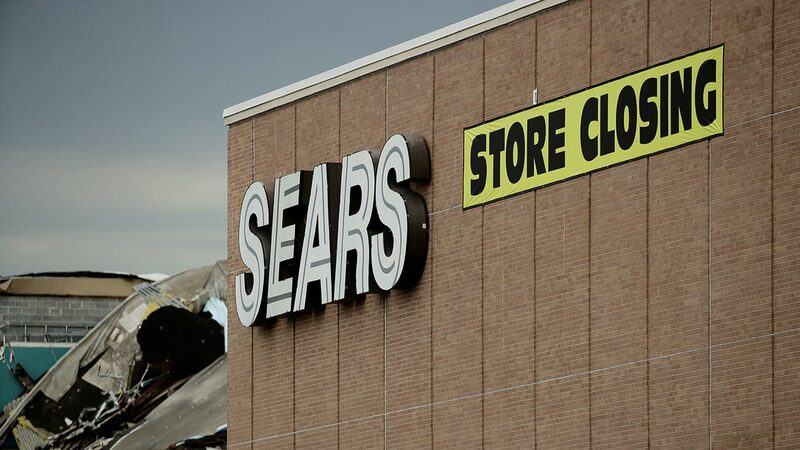 Sear Holdings announced on Thursday they will close 64 Kmart and 39 Sears stores around the country. Among those listed was the Sears store inside the Hanford Mall. They said they are closing unprofitable stores as they work to transform from physical storefronts to a digital model. Liquidation sales will begin as early as January 12th, according to Sears. Click here for a full list of store closures.